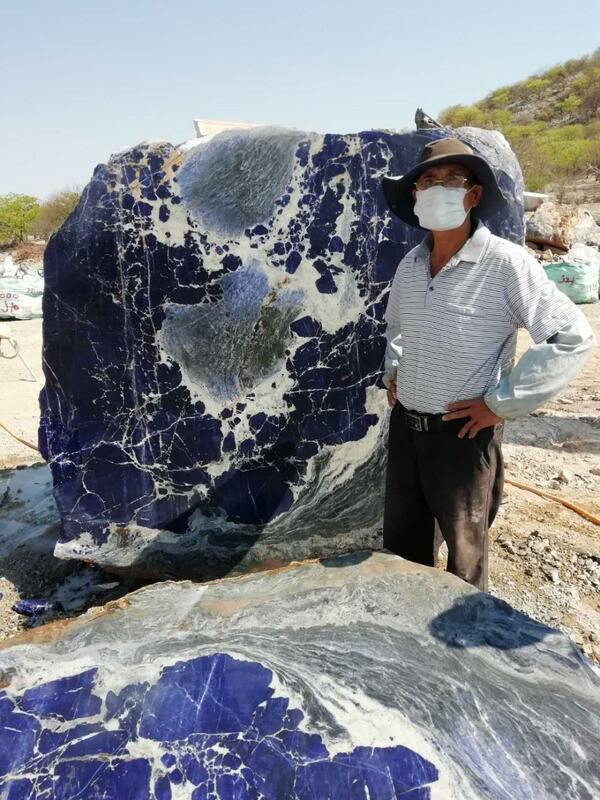 blue semi precious stones ---Big Blue sodalite raw, each raw has different sizes and weights, sodalite meaning ,any gemstones that is not a diamond, ruby, emerald or sapphire is a semi-precious gemstone. Calling a gemstone semi-precious does not mean it is less valuable than precious gemstones. ... Some semi-precious gemstones are not stones at all, but are made of organic material like amber, coral and pearl. 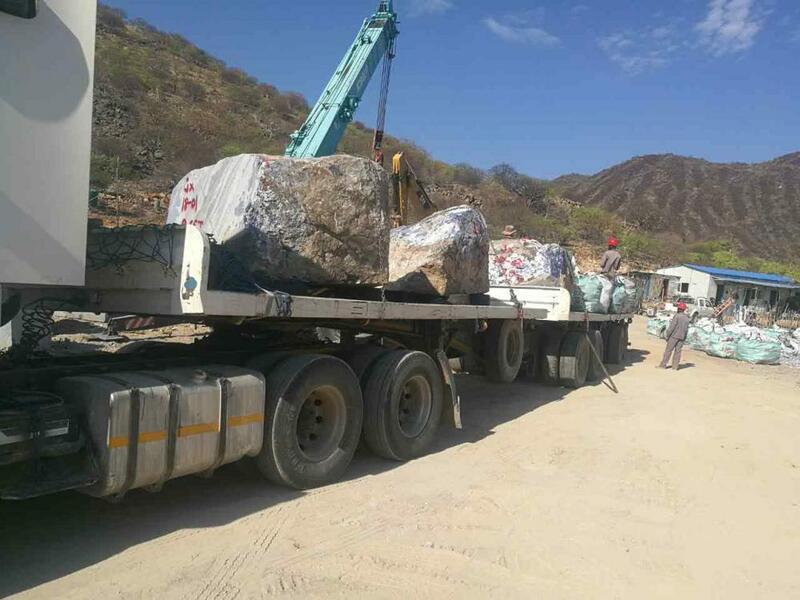 The price semi precious rocks for sale is not cheap,as blue is a rare color for rocks and minerals ,this big blue sodalite block is also suitable to produce translucent stone slabs or non-translucent plate as whole slab. 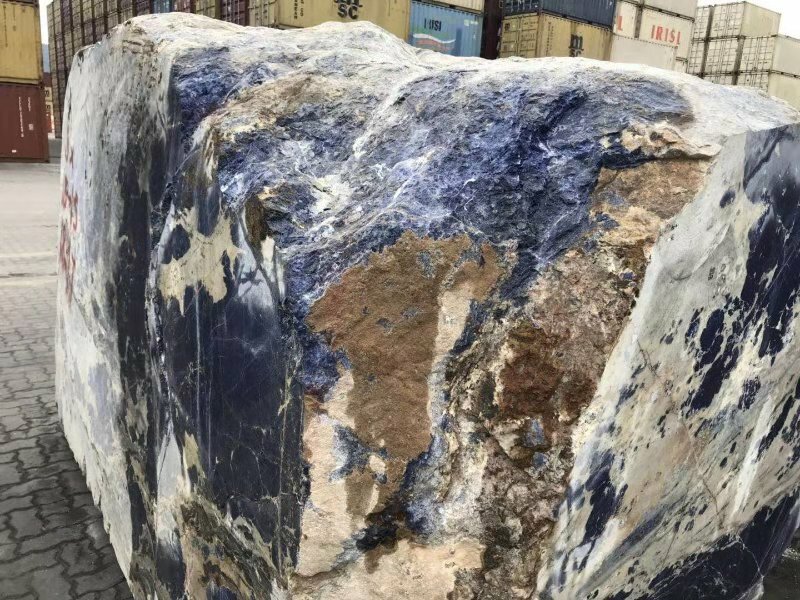 semi precious stone ---Big Blue sodalite raw, each raw has different sizes and weights, semi precious meaning ,any gemstones that is not a diamond, ruby, emerald or sapphire is a semi-precious gemstone. Calling a gemstone semi-precious does not mean it is less valuable than precious gemstones. ... Some semi-precious gemstones are not stones at all, but are made of organic material like amber, coral and pearl.